On April 20th, the Central Gwinnett Cluster Foundation is hosting its sescond annual Spring Fling at the Castle! From noon to 3 PM, families will have access to bounce houses, music, vendors, food and fun. Cluster school groups will also perform during the event. We want to bring our community together to celebrate the school year and unite our cluster. ATTENTION VENDORS: you MUST enter your contact email address and phone number in the ADDITIONAL COMMENTS section. VENDOR NOTE: Please Contact Essie Davison at edavisoncgcf@gmail.com for vendor information before purchasing sponsor tier. Click here for more vendor information. Head Football Coach Nick Saban! **Online bidding starts on Sunday, 4.28, at 12:00 a.m.
and closes on Wednesday, 5/1, at 9:00 p.m.
• Sign-in – 8:00 a.m. with a shotgun start at 9:00 a.m.
• Registration – $125 per individual and $500 per foursome. Your registration includes tournament entry, breakfast, entry in the Hole-In-One Contest, entry in the Longest Drive Contest, and the Awards Luncheon. • Team Details: If you have your own 2, 3, or 4 person team, please enter the other group members’ details on the registration form. • Weather: the tournament will take place rain or shine, unless Legacy on Lanier determines that weather conditions are too hazardous for play. 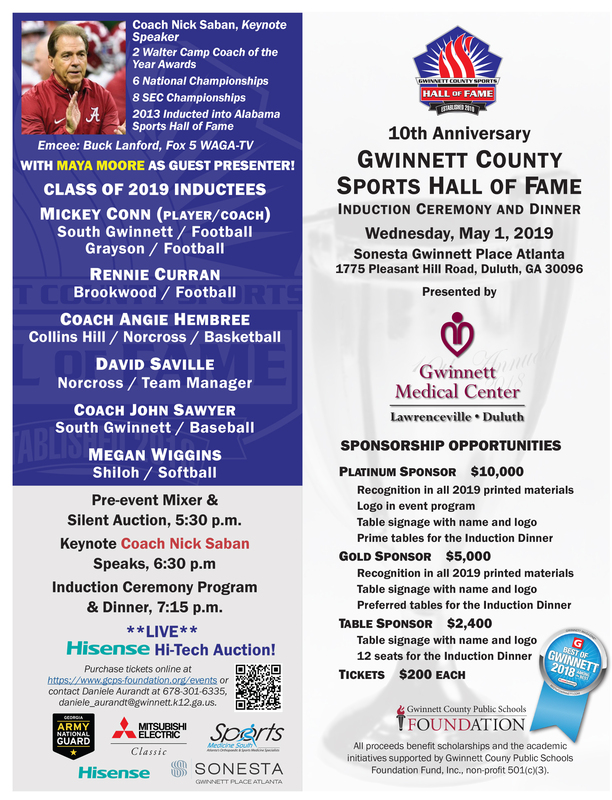 The Gwinnett County Public Schools Foundation Fund, Inc. is a non-profit 501(c)(3) charitable organization dedicated to providing financial resources to enrich and enhance education in Gwinnett County Public Schools. 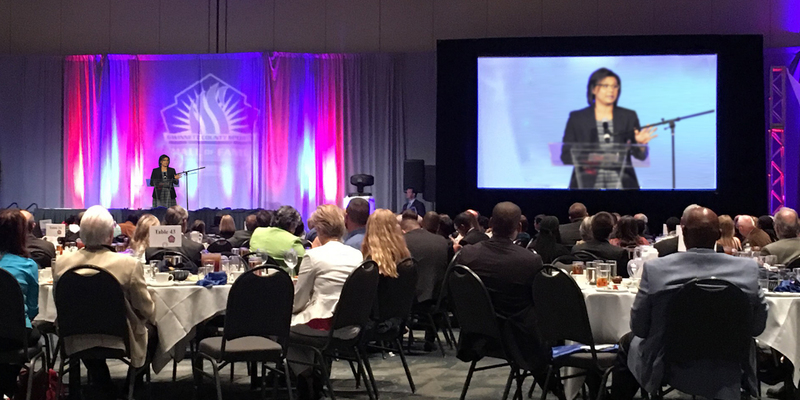 Established in 2006, the Foundation is committed to sustaining the world-class standards of Gwinnett County Public Schools. 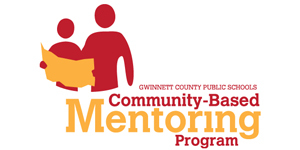 A Board of Trustees that is representative of the Gwinnett community governs the Foundation, fostering the belief that community involvement in public education is essential to promoting an educated, healthy, responsible citizenry and desirable quality of life in Gwinnett County.